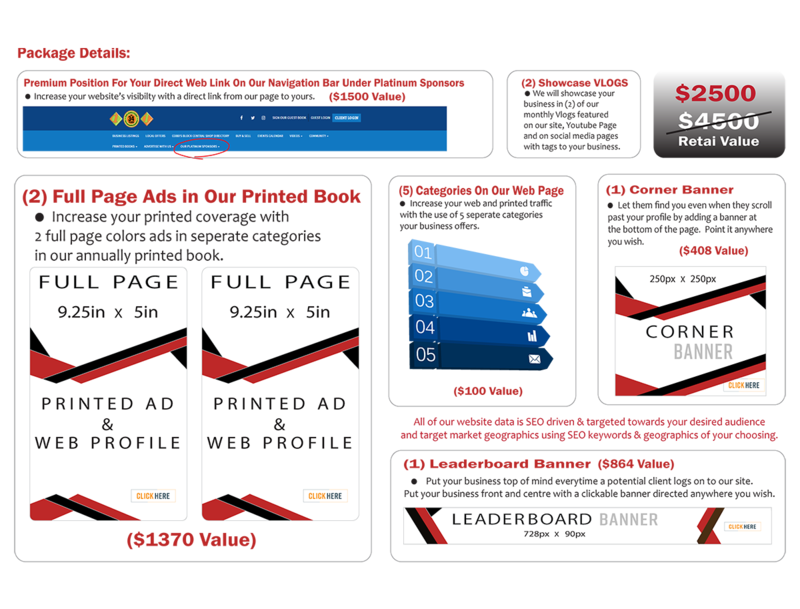 Limit of (8) eight Platinum Sponsors packages available each year. Package pricing is for a (1) one-year term. Banners may be changed once a month and redirected to a URL link of the customers choosing. Additional categories may be created to best reflect your descirbed business. 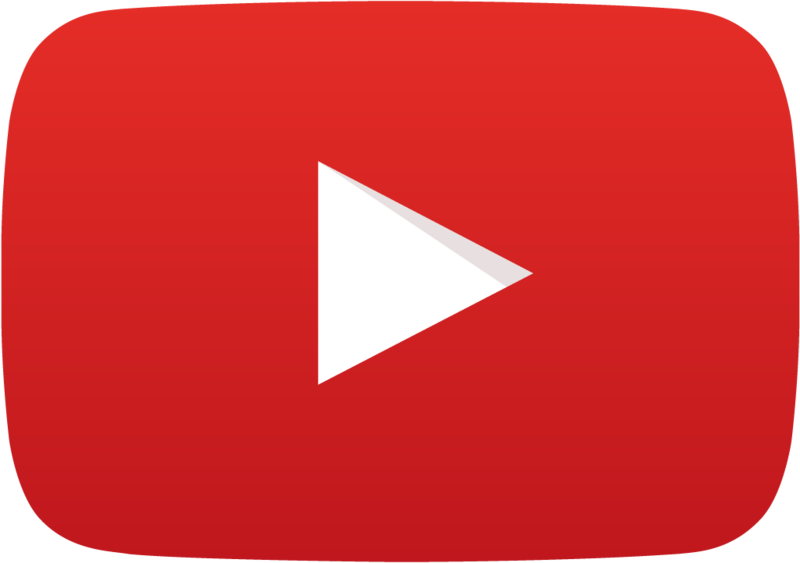 Showcase Vlog Videos are available on our YouTube page social media pages and our website in our video category page where they are able to be shared. This promotion may not be combined with any other offer or promotion. Package discount valued at 44.44% off the regular retail, if purchased separately. This package may be purchased with a 50% deposit and monthly payment plan on the balance. (example: $1250 deposit and 6 equal monthly payments of $208.33 on Credit card or Post-Dated Cheques).